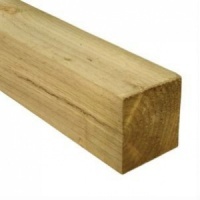 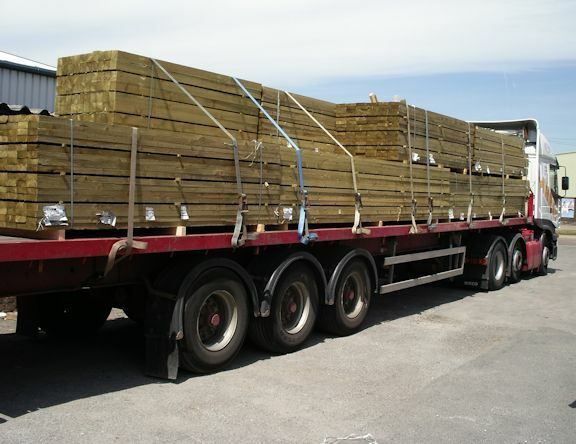 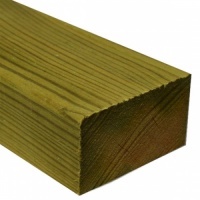 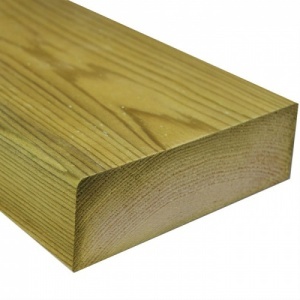 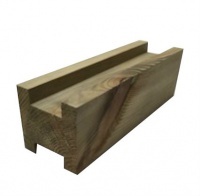 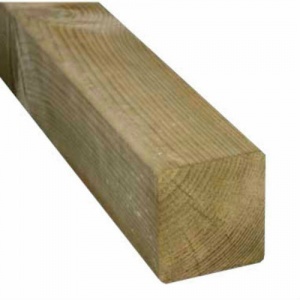 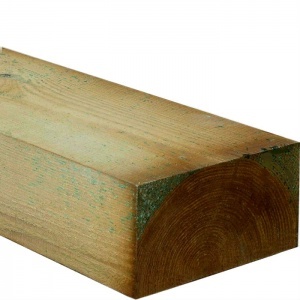 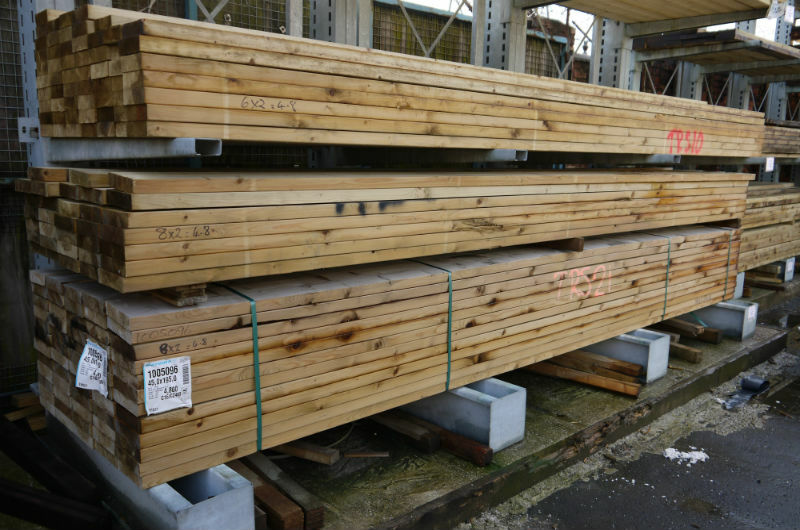 We stock a comprehensive range of pressure treated timber for when durability and strength is required in challenging conditions. 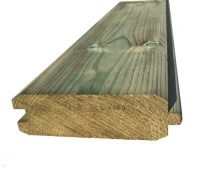 For use in construction applications all of our pressure treated stock is strength graded to C16 or C24 and pressure impregnation with Tanalith E resists insect attack that can lead to rot and decay, especially in external applications. 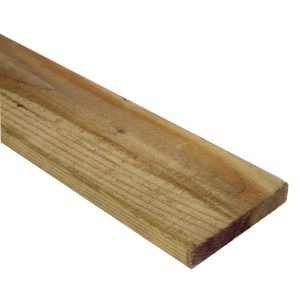 Imported from northern Sweden, the timber is slow grown for greater strength and stabiity. 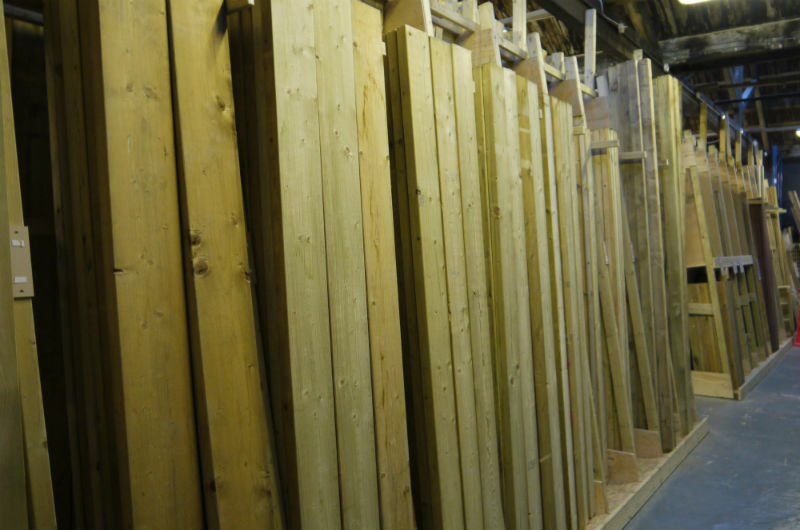 Most of our treated stock is now Easi Edge making it much smoother and nicer to handle and work with. 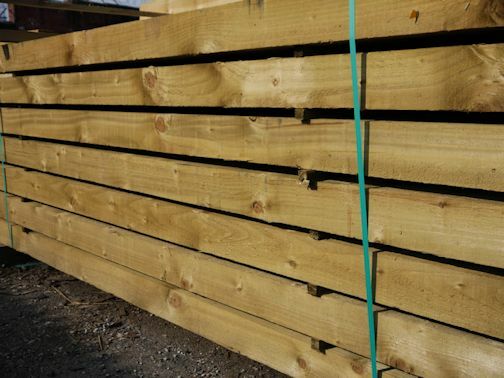 Our stock sizes range from 19mm x 38mm up to 275mm x 75mm in lengths up to 4.8m, however, we have access to imported stock up to 300mm x 100mm in lengths up to 7.2m and specialist treatment jobs can also be catered for.